For many potential homeowners, coming up with a down payment can be the biggest obstacle. They may have a steady income and good credit, but don't have the thousands of dollars on hand that a down payment can require. Fortunately for them, there are a lot of programs available that provide down payment assistance to aspiring homeowners. These aren't hard-to-qualify-for initiatives that offer a smidgen of help to those living on the margins of society. Many are quite generous in terms of the assistance provided and in the guidelines for those who qualify - often, you can even earn more than your local median income. And there are truly a lot of these programs - as many as 2,000, by some estimates. They're offered by state and local housing agencies, nonprofit groups, even through private lenders. Most are intended for first-time homebuyers, though some may make exceptions for members of specific professions such as police or teachers. Others may provide assistance just for buying a home in certain areas, even if you've been a homebuyer before. 2.5 percent of the home price, up to $10,000, for use toward a down payment, in exchange for a 0.5 percentage point increase in the mortgage rate. Assistance is forgiven after five years, provided you stay in the home. An additional 2 percent of the purchase price may be available for closing cost assistance, in return for a slightly higher rate. Income eligibility of 120 percent of local median. That works out to at least $60,900 for a one or two person household in most of the state, and significantly higher for larger households, recent grads, homes purchased in targeted areas and in higher income communities. Discounted mortgage rates for recent graduates earning a post-secondary degree in that past two years, as well as for persons in "Ohio Heroes" professions - veterans, military, police, firefighters, health care, teachers and professors, in addition to the down payment and closing assistance mentioned above. Can be used to buy homes costing up to $265,000 throughout the state and in excess of $300,000 in certain areas. Eligibility limited to those earning 80 percent of the area median income (AMI). Provides low-interest loans for down payment and closing cost assistance in the form of a second mortgage on the home. These loans must be repaid, with no provision for debt forgiveness after a certain period of time, although the timing of when those payments must begin may vary. A minimum contribution of $1,000 from the borrower is required. Must be able to provide proof of legal residency for all members of the household. While this isn't quite as generous as the Ohio program, it still offers a significant boost for someone who can afford a modest house payment but either doesn't have or can't spare the money for a down payment. Up to $14,999 in closing cost and down payment assistance; maximum of $10,000 for down payment and $4,999 in closing costs. Borrower must pay at least half of the latter. Assistance is in the form of a "silent" deferred payment loan with 0 percent interest and no monthly payments, fully forgiven after five years as long as borrower continues to occupy the home. Available to households earning up to 120 percent of AMI. Minimum of $2,000 contribution from borrower, with at least $1,000 out of borrower's own funds. The rest may be funds paid outside of closing, including lender or seller contributions. 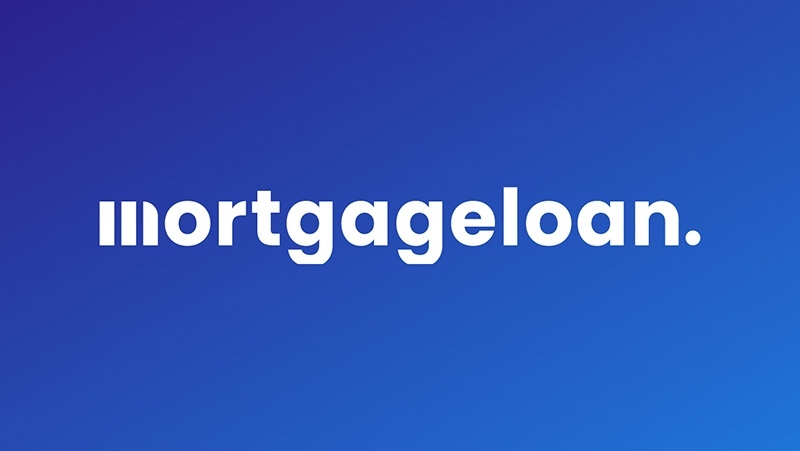 May be used in connection with Fannie Mae, Freddie Mac, FHA, VA and affordable housing loan products. Limited to home purchases within the city limits. California is known for its pricey real estate and the guidelines for Santa Ana's program reflect that. Up to $40,000 interest-free loan for down payment assistance. Eligibility limited to 80 percent AMI; that currently works out to $50,600 for a single persons, $72,250 for a family of four. Minimum contribution of 3 percent of purchase cost from borrower's own funds. Maximum purchase price of $390,000 for an existing home or condo; $443,000 for a new property. This is an example of a private program, funded by Wells Fargo and offered in collaboration with the NeighborWorks America community development nonprofit organization. Offered in select communities around the nation, which are listed on the NeighborWorks site. Available to households with incomes up to 120 percent of AMI. Consists of two programs, CityLift for areas heavily impacted by the financial crisis and the more generally available NeighborhoodLift. It should be noted that the funds allocated for this program are limited and may be depleted in some areas. Persons interested in this program should act quickly. If you don't live in an area served by these programs, you can find out what's available through your state or community housing finance agency, or simply by doing an online search for "down payment assistance" along with the name of your state or city. You can also check with your local HUD-approved community housing nonprofit. You may be surprised by what's available.